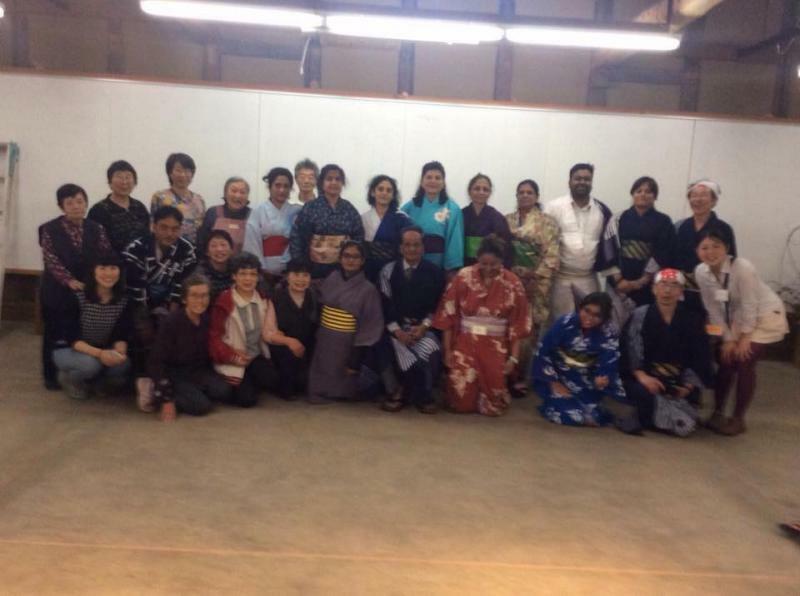 Fujiwara Japanese Consultant also conducts Fujiwara Japan Educational and Culture tour . 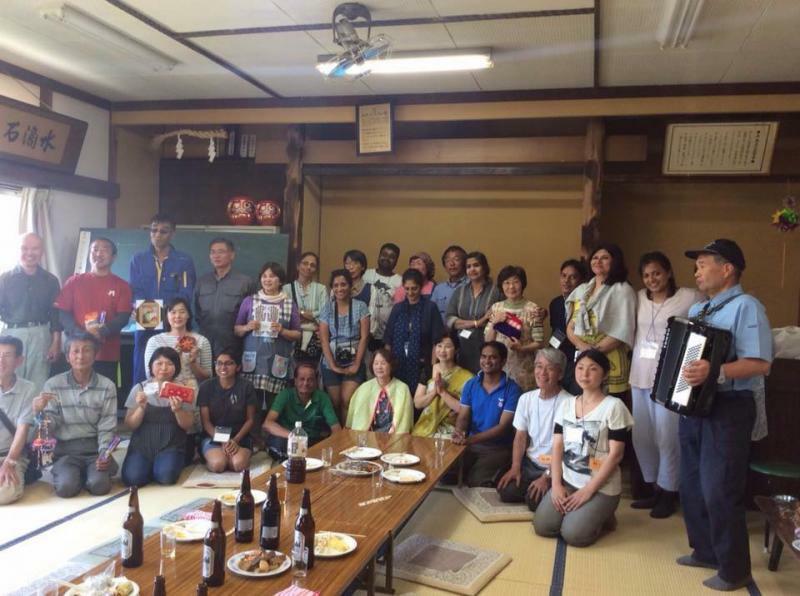 We conducted Japan Educational and Culture Tour in June 2017 along with 15 of our students and our Tour program was also broadcasted in Japanese NBS News channel and article published in Japanese Newspaper Yominori Shinbun . 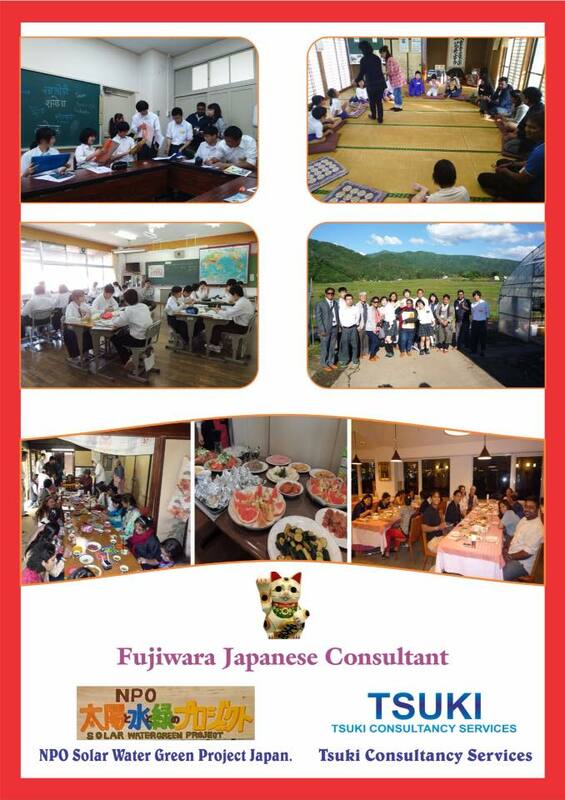 Please check our Facebook page and Youtube channel Fujiwara Japanese Consultant.